His mother Maud was a militant woman suffragist. She was also a very successful commercial illustrator, some years she made more money than her husband, a cardiopulmonary surgeon. 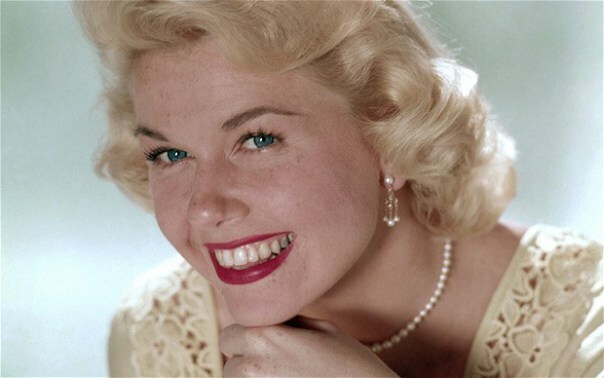 Bogie is distantly related to the late Princess Diana, through her American relations. 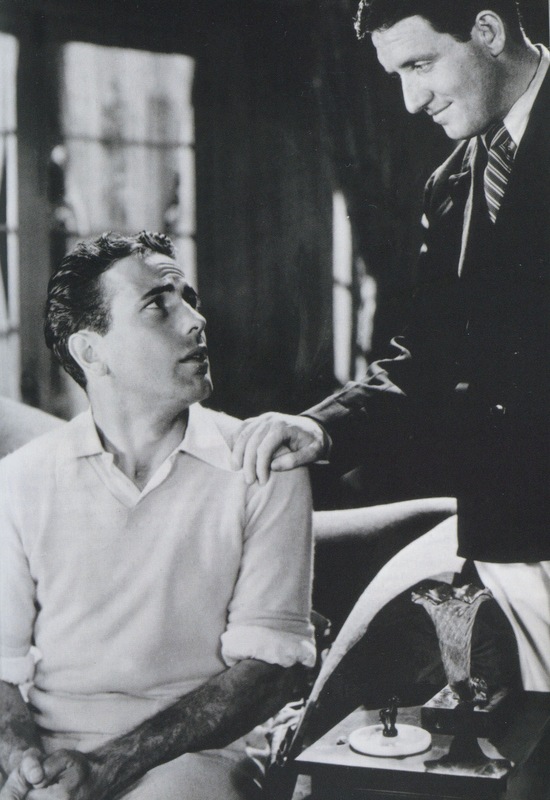 Bogie and Spencer Tracy met when they were both newcomers to the film industry. They became lifelong friends and it was Spencer who gave him the nickname ‘Bogie’. Nobody seems to know where he got his trademark scar on his upper lip. It was said that he got it from a piece of shrapnel during the war, though he later claimed it was a ‘childhood accident’. Other anecdotes suggest he got it during a fight. In Casablanca and a few of his other films, Bogie wore platforms under his shoes that added nearly five inches to his relatively short frame. All four of his wives were actresses. 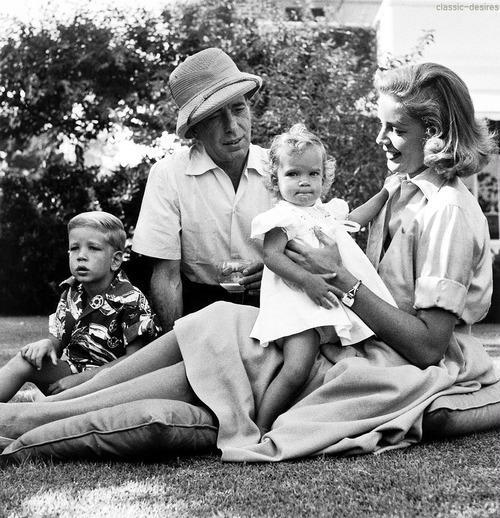 Humphrey Bogart and Lauren Bacall named their son Stephen after the character Bogie played in their film To Have And Have Not. They named their daughter Leslie after actor Leslie Howard, who got him his big break in The Petrified Forrest. Bogie was extremely good at both golf and chess. He was even known to have taken US Chess Champion Samuel Reshevsky to a draw at one point. Humphrey Bogart is generally acknowledged as the founding member of the Rat Pack. 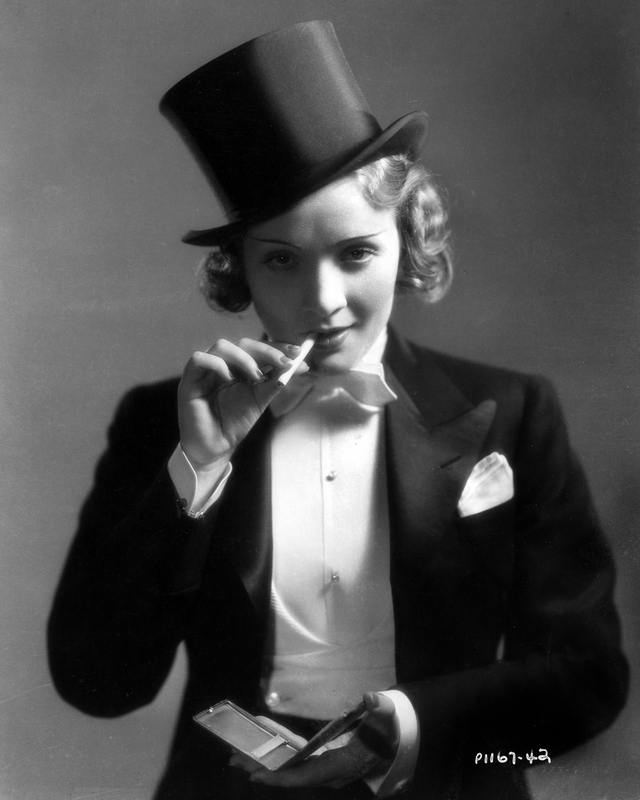 It originally included him, his wife Lauren Bacall, Judy Garland, Spencer Tracy, David Niven and Cary Grant. Frank Sinatra later joined and formed the Rat Pack as we now know it. While filming ‘The African Queen’ in the Congo, everybody on the crew, including Katherine Hepburn, became extremely ill with dysentery from drinking the water. Everybody, except Bogie, who only drank whiskey. Bogie and director/friend John Huston made no less than eight films together. 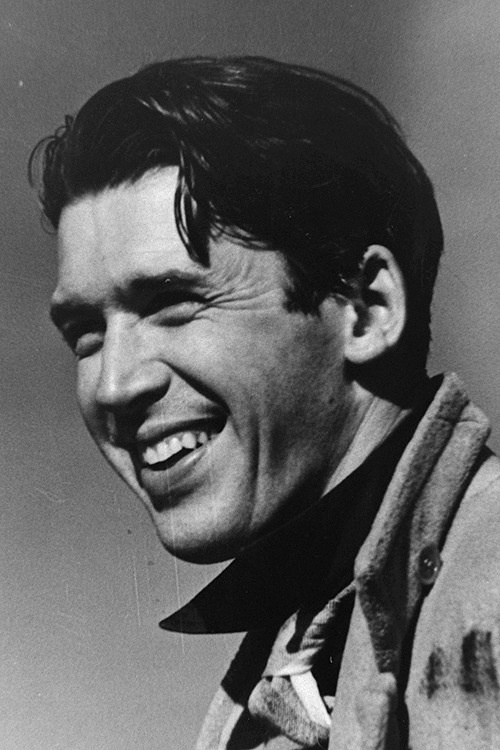 Among them are some of his most famous work: The Maltese Falcon, Treasures of the Sierra Madre and The African Queen. Lauren Bacall placed a small, gold whistle in his coffin, to reference the famous line she said in their first movie together: ‘You know how to whistle, don’t you, Steve? You just put your lips together and… blow’. His son Stephen Bogart wrote a book about him called In Search of My Father. Since he was only eight when his father passed away, he says he has spent a large part of his life finding out exactly who his father was. 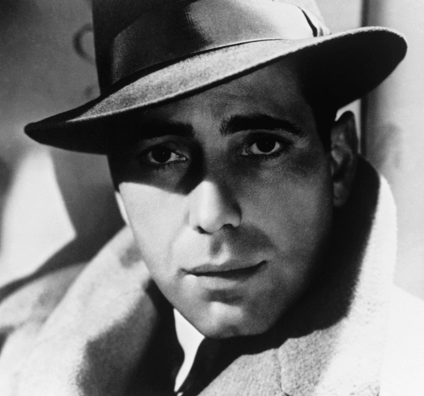 Bogie is the American Film Institute’s ‘most quotable actor’ in movies. When they compiled their list of 100 most memorable movie quotes, five of them were delivered by Bogie. 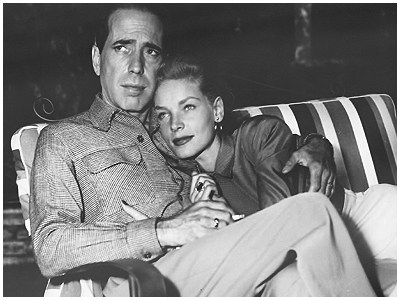 Read more about Humphrey Bogart’s life. Weird! Romina Power wrote the same book, same title about HER father! Ty died when she was 7! Did you get your facts mixed up?? ?